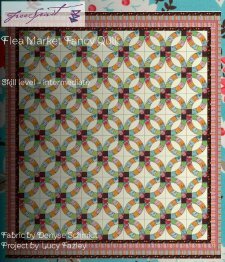 "A favorite fabric collection to many, Flea Market Fancy by Denyse Schmidt is the perfect fabric for a modified Wedding Ring quilt. Use our step-by-step instructions to guide you through to making your very own quilt." 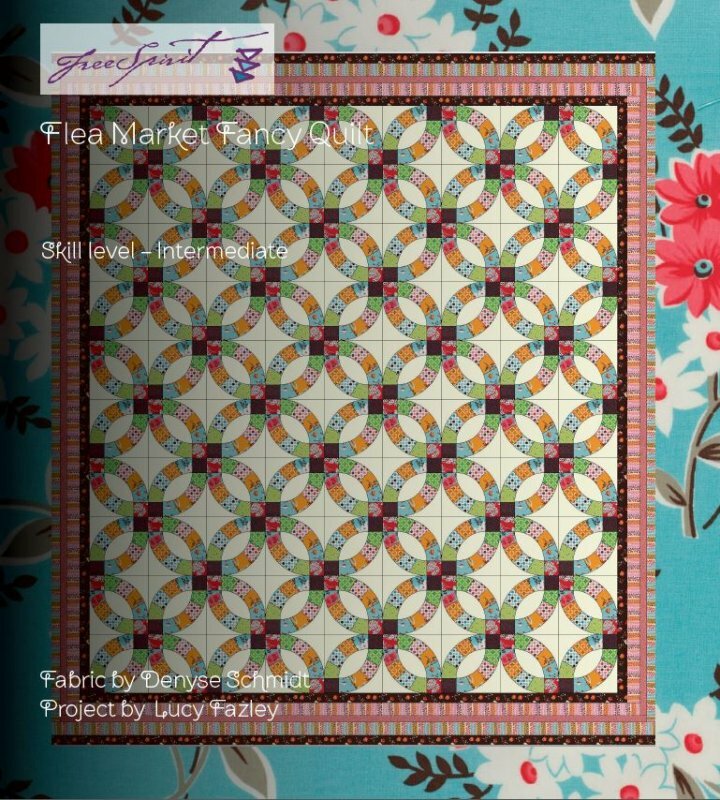 Please note that to download this free pattern and to access the other free content linked here you will need to create a free account at Make it Coats, the online home for Free Spirit and Rowan fabrics, as well as Anchor Embroidery and several other wonderful brands. It just takes a few seconds, and then you have access to everything. Enjoy!